Hello Friends, I'm back from Blogger Bash NY and I had such an amazing time. 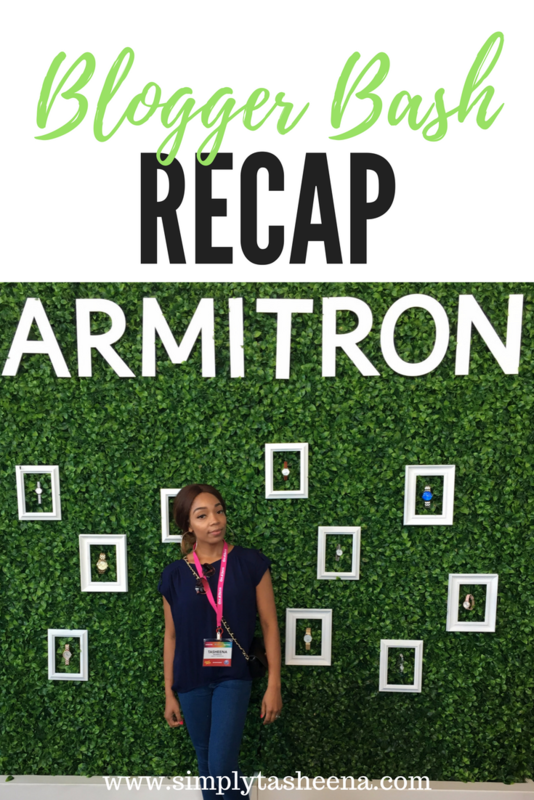 This was my first year attending this conference and I met so many amazing bloggers and brands. I can't wait to share with you guys my review. Until then, I wanted to share with you guys a couple of pictures from the actual events within Blogger Bash. Have you attended Blogger Bash before? That looks awesome! I so want to go to a bloggers conference. Maybe I need to try to get to this one next year. Looking forward to reading your review! The event looks great. I am sure you had a great time. You look gorgeous in pictures.